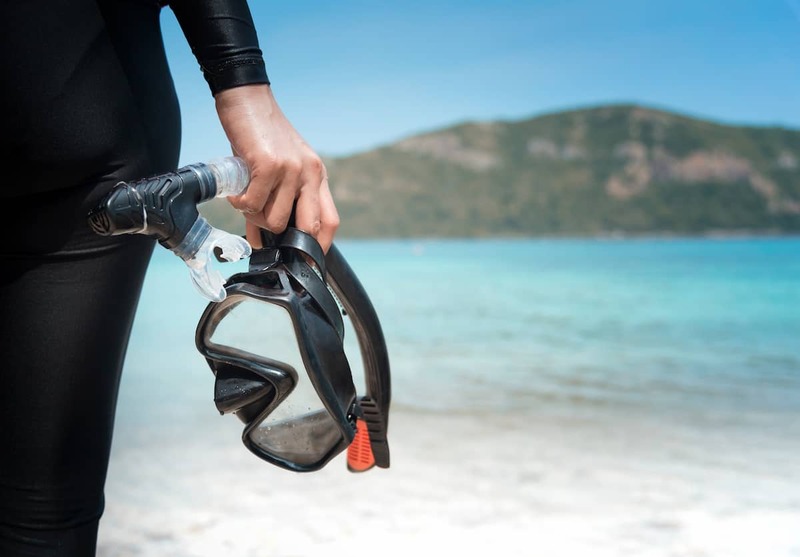 This free scuba gear course will walk you through the essential pieces of equipment you'll need for your next underwater adventure. 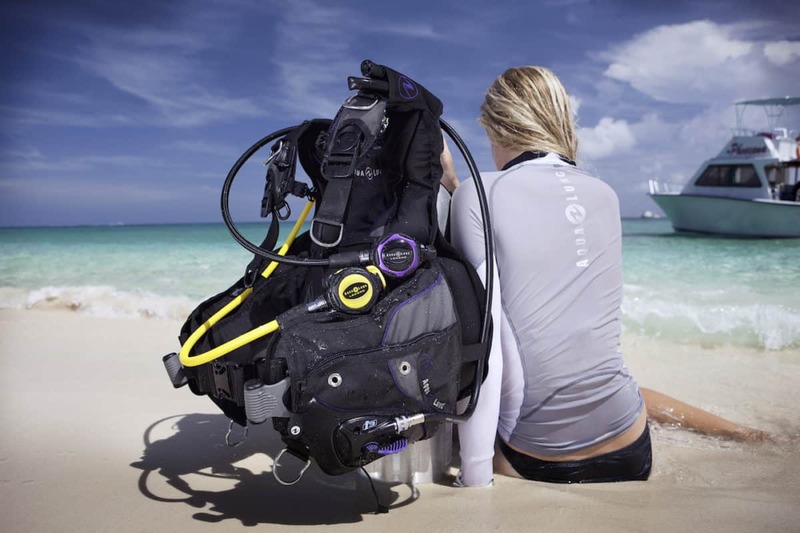 Join over 4,000 aspiring scuba junkies and get access to the Scuba Gear Course! * You will get weekly emails with practical diving advice that complement the information contained in the course. You can always opt out of these emails. 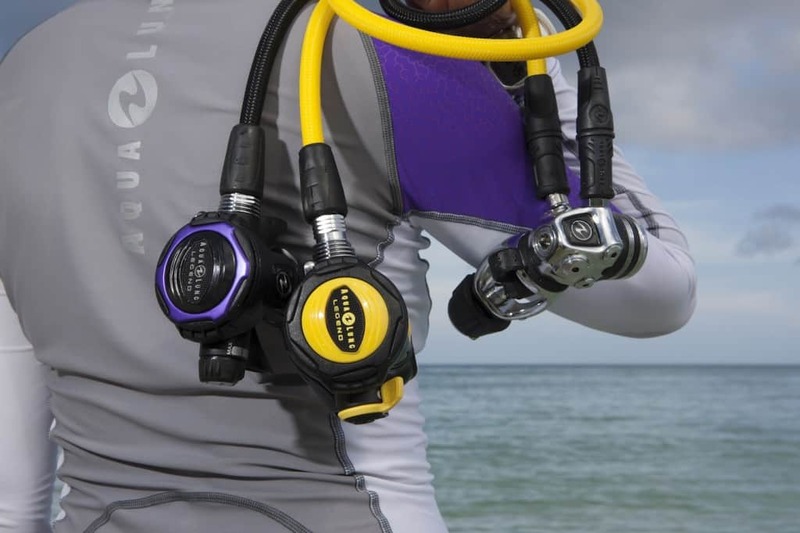 READY TO GEAR UP FOR SCUBA DIVING? 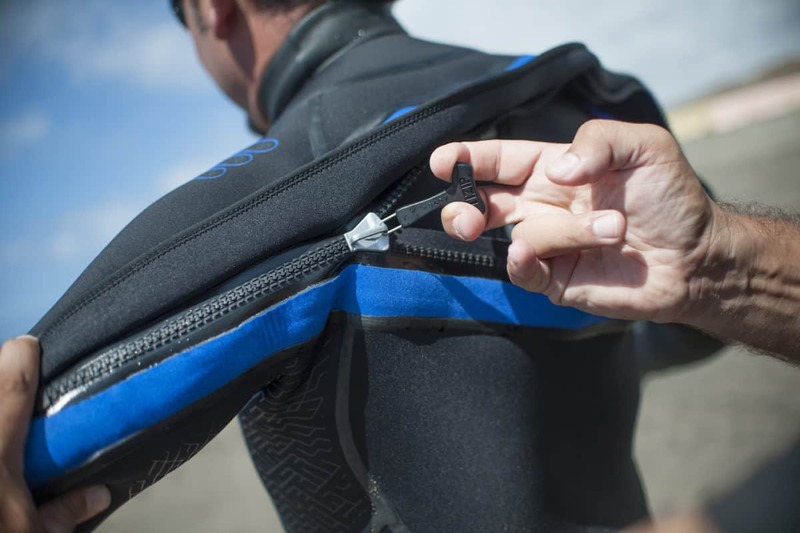 This free, 6 day email course will walk you through all the equipment you need to be safe and comfortable during your next underwater adventure. 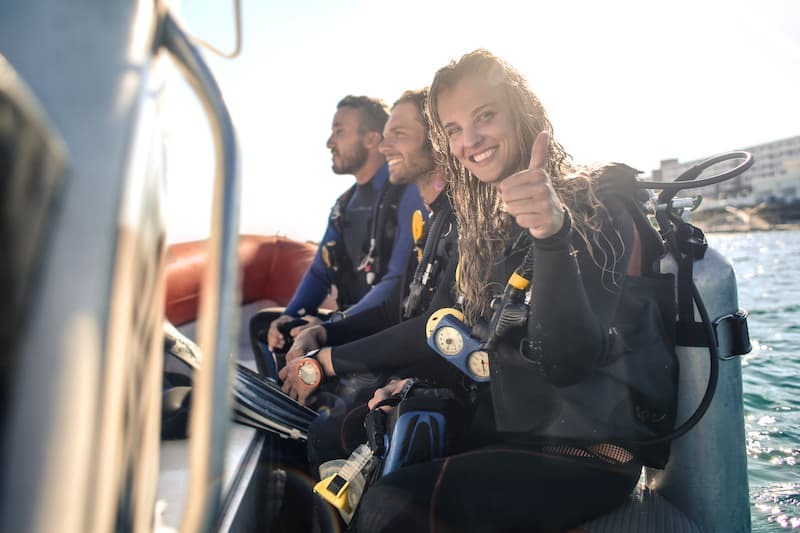 This free, 6 day course will walk you through all the equipment you need to be safe and comfortable during your next underwater adventure. 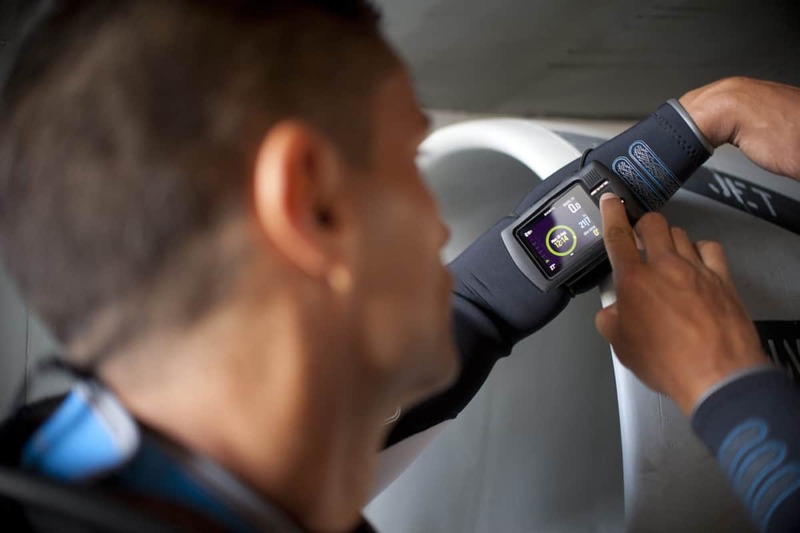 GET INSTANT ACCESS TO THE SCUBA GEAR COURSE! 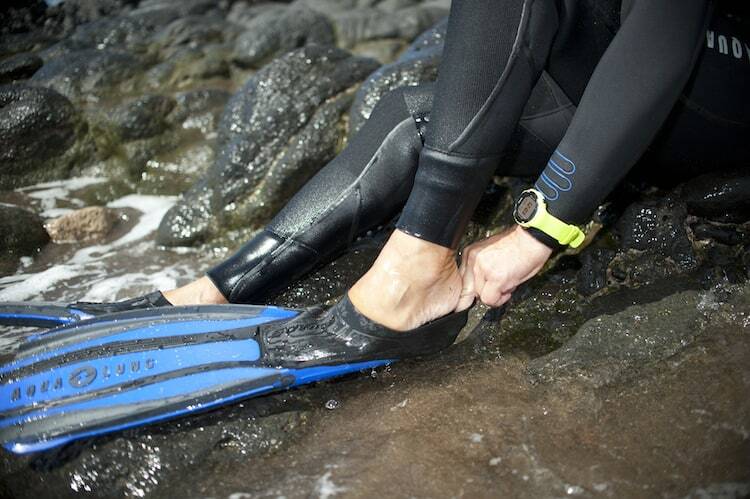 Join over 4,000 other adventure junkies who are gearing up for diving! Plus, get access to exclusive newsletter content about how to plan & prepare for scuba diving adventures.